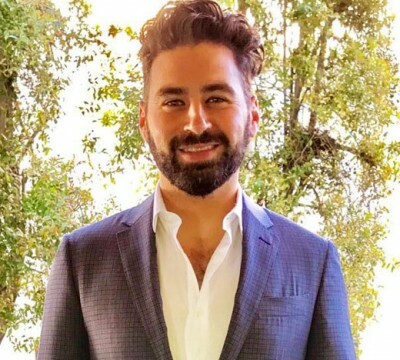 Yeshiva University (YU) alumnus, Zev Nagel ’05YC of Los Angeles, CA has been selected to receive a prestigious Wexner Graduate Fellowship this year. The fellowship program is open to aspiring Jewish leaders pursuing careers in Jewish education, the rabbinate, cantorate, and Jewish professional leadership. The Wexner Foundation introduced the program in 1988 to encourage the development of promising leaders in the North American Jewish community through graduate training, professional mentoring and specialized programming. Yeshiva University, the country’s oldest and most comprehensive institution combining Jewish scholarship with academic excellence, is partnering with Congregation Beth Jacob in Beverly Hills for a special five-week program of Torah learning, June 30 to August 3. With the guidance and vision of Rabbi Steve Weil, the synagogue, at 9030 W. Olympic Blvd., will host the YU Beth Jacob Summer Kollel (intensive Torah and Talmud study program).